Dungeons are missions that can be do alone or in group with 4 other people. When entering a dungeon you must, next to your team, eliminate all the mobs scattered around the map, and in the end defeat the big boss to complete the dungeon and receive their rewards. Where can I get into this “dungeon”? 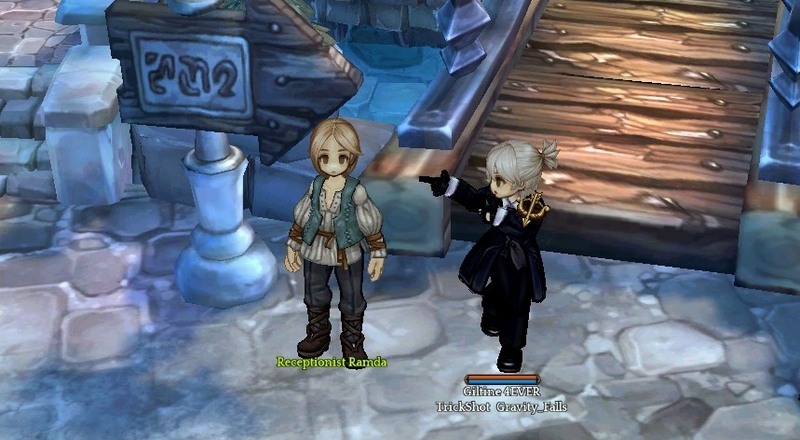 To enter a dungeon, you must speak to the NPC “Sentinel Rian”, which can be found north-east of Klaipeda. When speaking with npc, you will be presented with several dungeon options to be performed. Choose one and a new window will open. In this window you will find some information about the chosen dungeon. Number of entries made / allowed. This daily limit of 3 dungeons always resets at 6:00 AM server time, so stay tuned! Level needed to perform that dungeon. Information about the dungeon boss. Some dungeons may contain more than 1 boss. 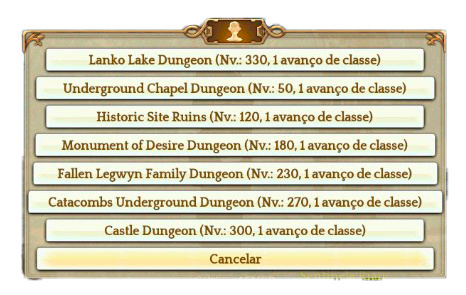 Here you can check the dungeon drops. Clicking here, the game will put you in an automatic queue and will get 4 other players to join with you. Click this button to start the dungeon with 2 to 4 players. Enter the search queue with the current members of your party. This option will put you immediately inside the dungeon, without the need to wait in the search queue. Multiplier of XP and Drop. To use this option you must have the item “Instanced Dungeon Multiply Token” in your inventory. 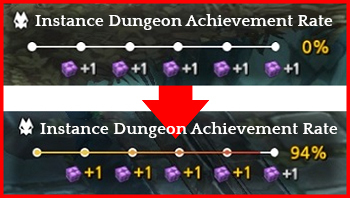 Choose how many you want to use and confirm, so when you finish your dungeon you will receive 2x or 3x rewards, according to the amount of “Instanced Dungeon Multiply Token” used. By using this item, the dungeon limit also will increase, or be, by using 2 “Instanced Dungeon Multiply Token” and being 0/3 on the limits of daily dungeon, at the end of the dungeon your conter will be 3/3. Once you enter the dungeon, a rewards counter will appear on your screen on the right side. As you kill the mobs within the dungeon, this counter will increase, thus increasing your rewards at the end of the dungeon. Dungeon cubes are boxes received after finishing your dungeon. Its rewards vary from dungeon to dungeon, but the Talt being present in all dungeon cubes. The mercenary missions are instances where you will have to complete some challenges. As a reward, you will earn silver, Xp and a Mystery cube. Where can I enter Mercenary Missions? To enter the mercenary missions, you should speak with the npc “Receptionist Ramda” in the north-east of Klaipeda. 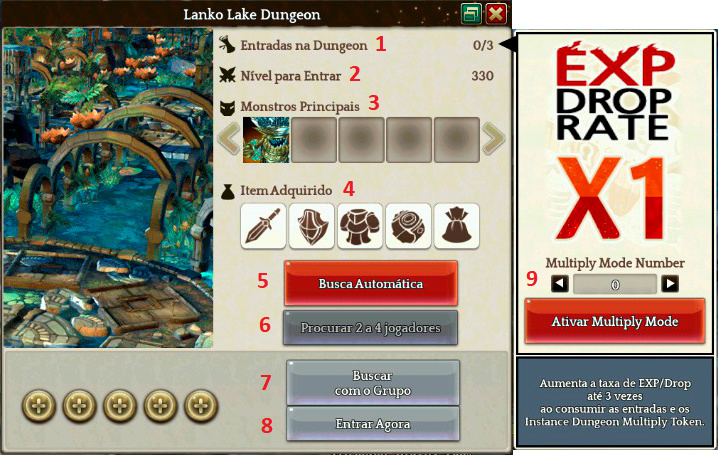 When choosing an option, a window identical to that of the dungeons will open and you will be able to join other people to complete this mission. This is one of the missions most chosen by players who wish to do the Mercenary Missions, because it is easy and quick to perform. So let’s go to the mini guide on how to do it! Step 1: Upon entering this mission, you will find a barricade blocking the path. Break the barricade with basic attacks or multi-hit skills. 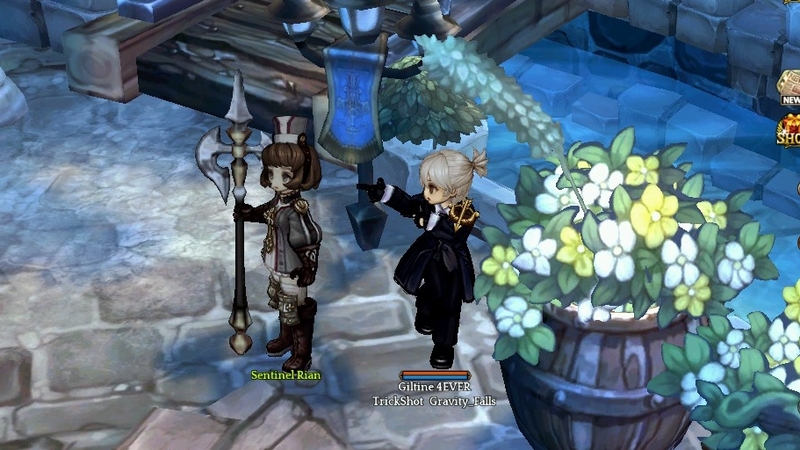 Some mobs are spawned while you do not break the barricade, however, they do not present as much danger as they do not give much damage and are easily slaughtered by their skills. Step 2: The next area just after the barricade is a battle against a boss. Here is not much secret, shoot down the boss and proceed to the next area. Step 3: Defend the torch of the enemy waves that will spawn. This may be the hardest part if you go solo on this mission, because if you can not kill the monsters for 1 minute and they are able to destroy the torch, the mission will fail and you will not be able to be reborn. If you join other people in your party you will not have any problems, just kill the monsters and proceed to the next area. Step 4: In this area you will find 2 spawned bosses. Shoot down 1 of them and the final boss of the quest will appear. In this part it is very important that you shoot down the other boss before you shoot down the final boss, so that you will also win the silver and xp of it, if you kill the final boss before, the other boss will disappear and you will lose your rewards of xp and silver . Step 1: When entering this quest, 2 bosses will appear after a few seconds, shoot them down quickly, and proceed to the next area. Step 2: In this area some mobs will appear periodically, as well as 2 bosses, eliminate them for 5 minutes to complete this stage. If you do not want to kill the mobs, you can go back to the first area where you fought with the first 2 bosses, so the mobs will continue to spawn but will not haunt you, just wait 5 minutes to proceed to the next area. Step 3: Destroy the Vubbe tribe flag present in this area to proceed to the next step. There are 2 flags to be destroyed, without much secrets, use basic attacks and multi-hit skills to destroy them quickly. Step 4: In this next area, you must fight 2 bosses and defeat them so that the final boss appears, thus completing the mission. Step 1: Defeat the monsters that will appear to release the next area. Step 2: Proceeding to the next area, look for 1 boss who appeared in this area, find him, defeat and proceed to the next area. Step 3: Survive the wave of mobs by defeating them until they stop appearing, when you finish, stay tuned for the next step. Step 4: In this step you must be fast because you only have 40 seconds to get to the next boss. Climb the steps carefully so you do not step on the magic circles, as they will apply stun if you step on them. When you find the final boss, defeat him, completing the mission. When you enter this mission, you will notice that your character will be in the middle of a map with several possible paths to follow. Choose one and move forward. Step 1: When you reach the end of this path, you will find a boss and next to him a Summon Scroll. Destroy the Summon Scroll and shoot down the boss if you find it necessary, as choosing to leave it alive will not imply anything for the completion of the mission. Step 2: Go back to the central area of ​​the map and choose another path to follow this time. Step 3: Perform the same steps as in Step 1 and 2 for 2 more times, totaling 3 Summon Scrolls destroyed. 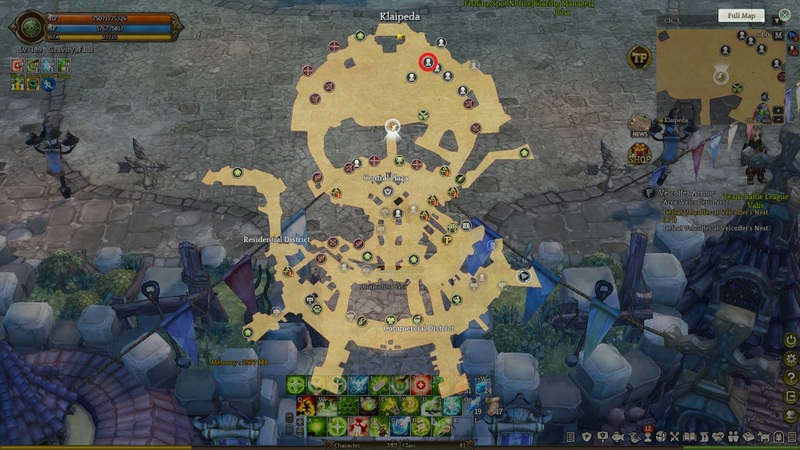 When this happens, return to the center of the map and eliminate the final boss of that quest. After completing the mission, you will receive a Mystery Cube. When opening this cube, you will randomly win a crafting material. During mercenary missions, you have a small chance to get monster cards shortly after you shoot down a boss. These cards can be equipped in your character to receive various benefits, or, used as invocations by Sorcerer class, if allowed. In the following screenshots, you can check which bosses are present on each mission, so you know which one will give you the chance to drop your card. 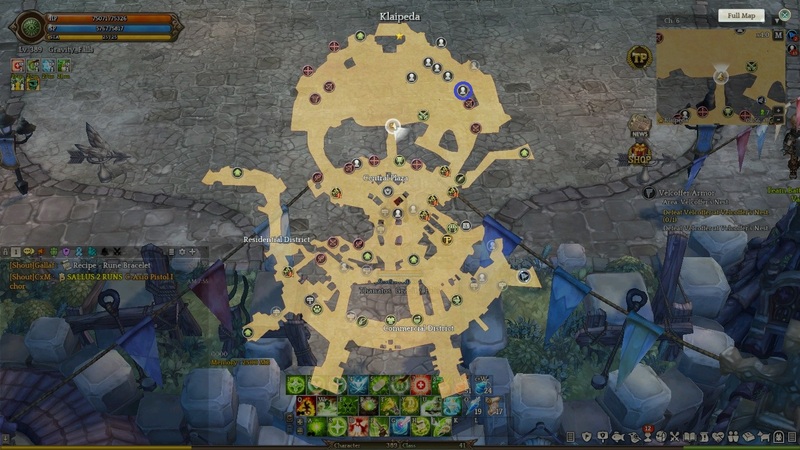 If you are only interested in its legendary version, you will have to defeat its World Boss versions, which spawn periodically on certain maps. Good guide. Interesting to note that Mercenary Missions also drop monster cards. Each mission will randomly select bosses based on the color of their respective cards. I can’t check right now what is the color of the cards from each mission but each one of them work around each card color. Thanks for the comment. I had completely forgotten the chance to drop monster cards from those missions. I updated the guide with the information you added and a few more I researched about the monsters cards.